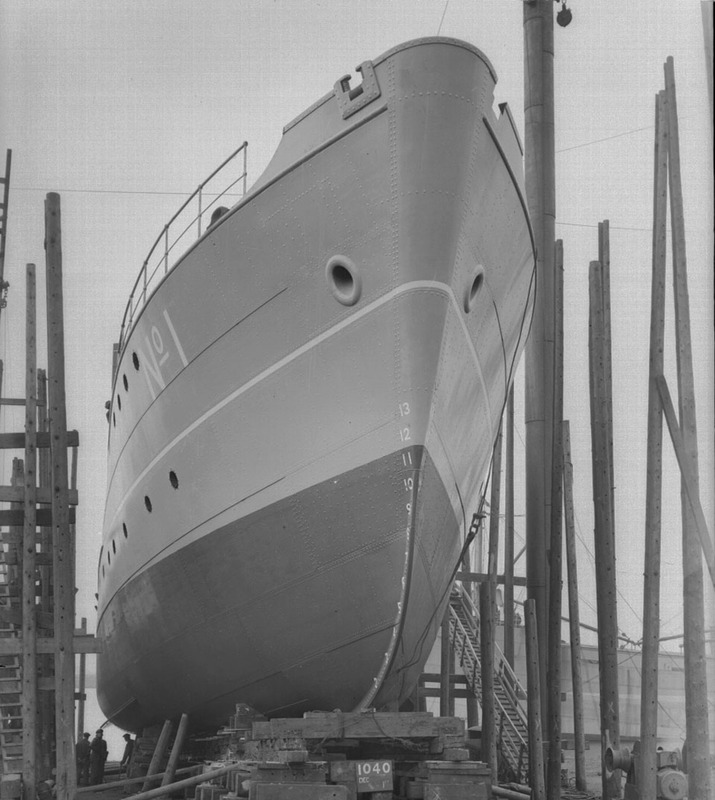 March 10th 1938: Keel laid. 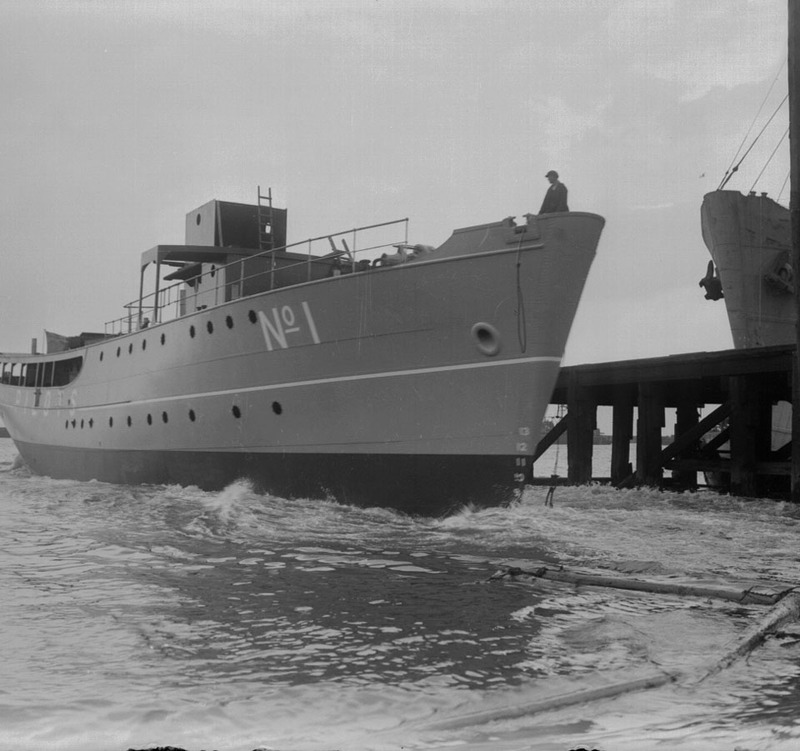 July 14th 1938: Launched the vessel was painted in grey primer. After photographs were taken the ship’s hull was painted black with a 3” white line and the license number and the legend “PILOTS” in white. 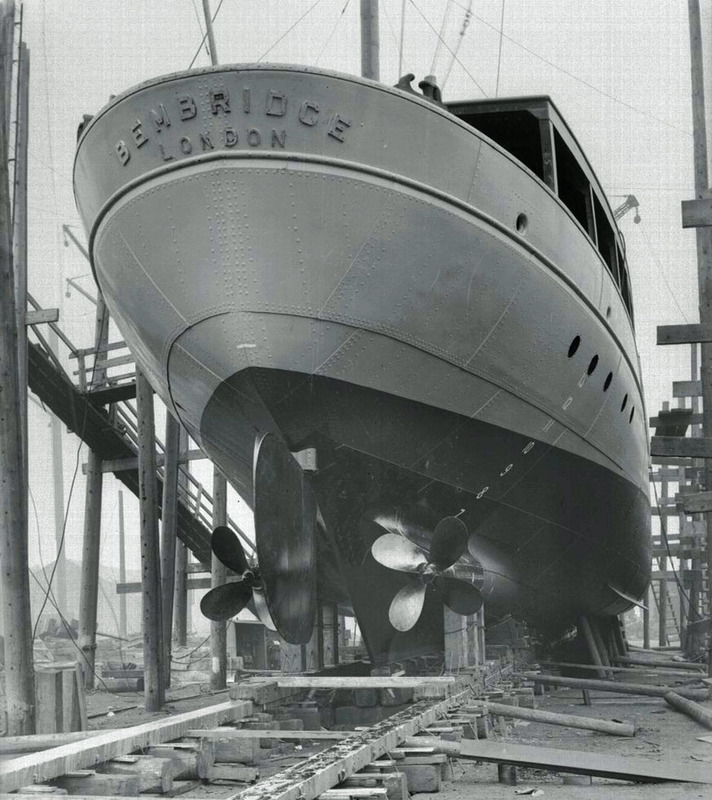 October 6th 1938: Officially commissioned at Cowes. 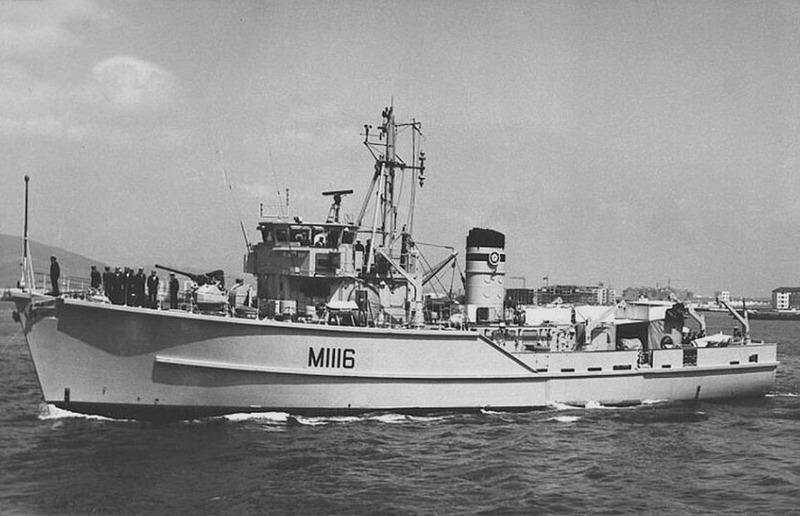 1938 – 1947: Served in the Isle of Wight District, based at Cowes. May 26th 1940 – June 3rd 1940: Took part in British evacuation of Dunkirk through the English Channel codenamed Operation Dynamo. 1941: Hit aft by a bomb during a German air raid but fortunately it did not explode and passed through without causing any vital damage. June 1944: Took part in the Normandy landings, also known as Operation Neptune and Operation Overlord, during World War II. 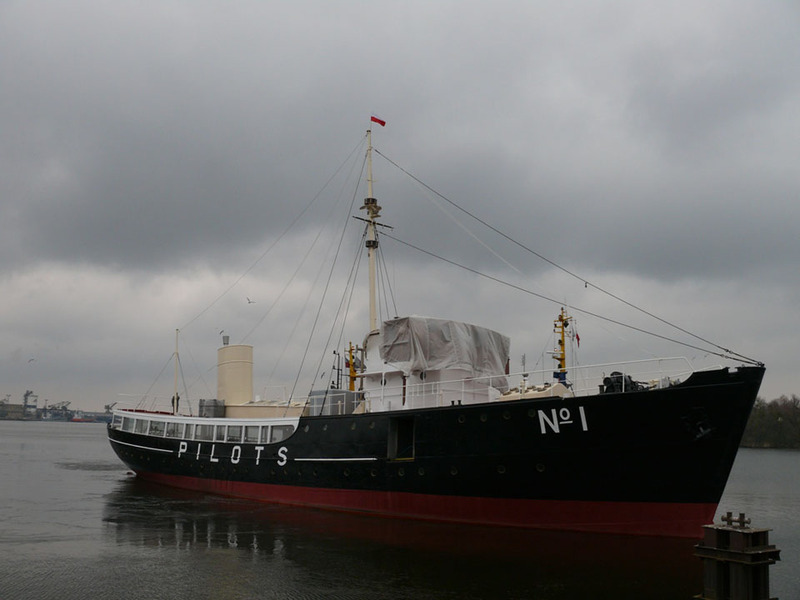 November 7th 1946: Grounded off Seaview Pier for 5 hours. 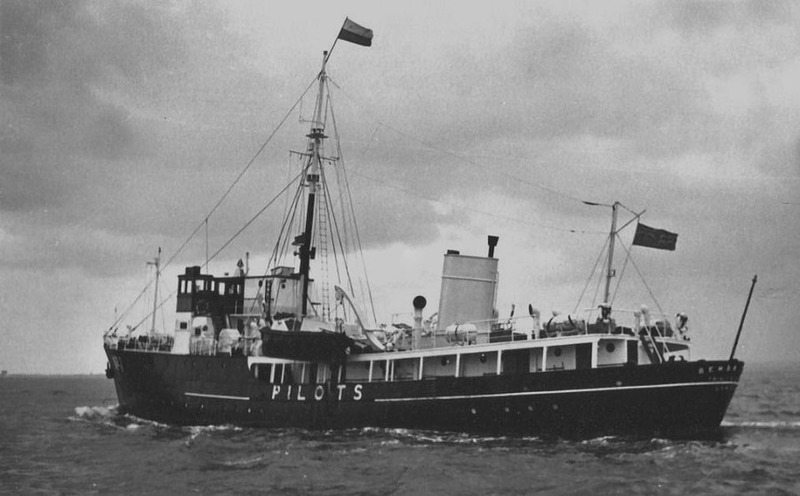 On completion of this work she was based at Dover and was employed as a cruising cutter at both the Dungeness and Sunk pilot stations in the London District. 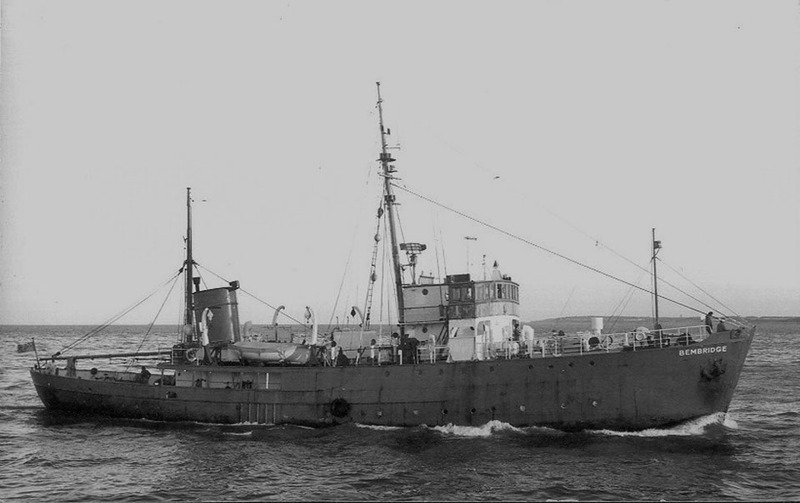 The colour scheme for the period after WWII was black hull, white upper-works and buff funnel, masts and ventilators etc. Boats were painted black. 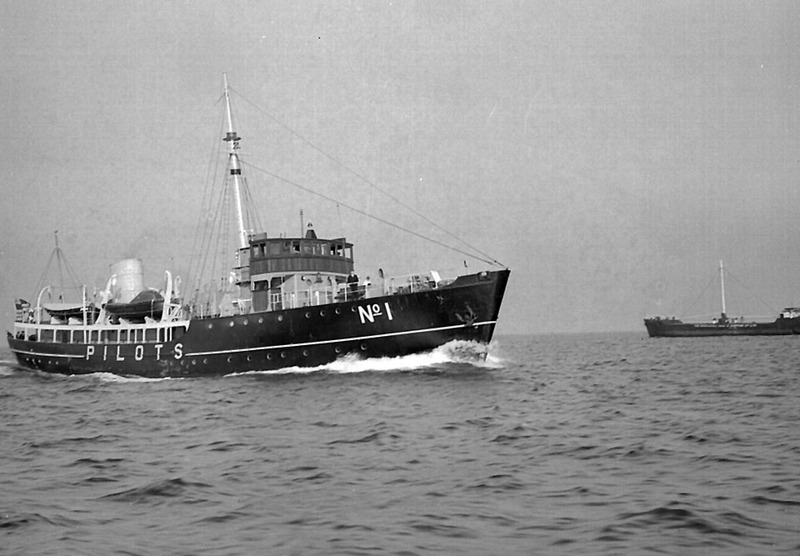 Lifeboats were fitted with white canvas covers which would turn ‘grayish’ after time. Motor boarding boats originally had canvas or steel covers (as illustrated) which were painted the same buff/yellow colour as the funnel. 1946 – 1947: Increased accommodation for pilots from six to eighteen. 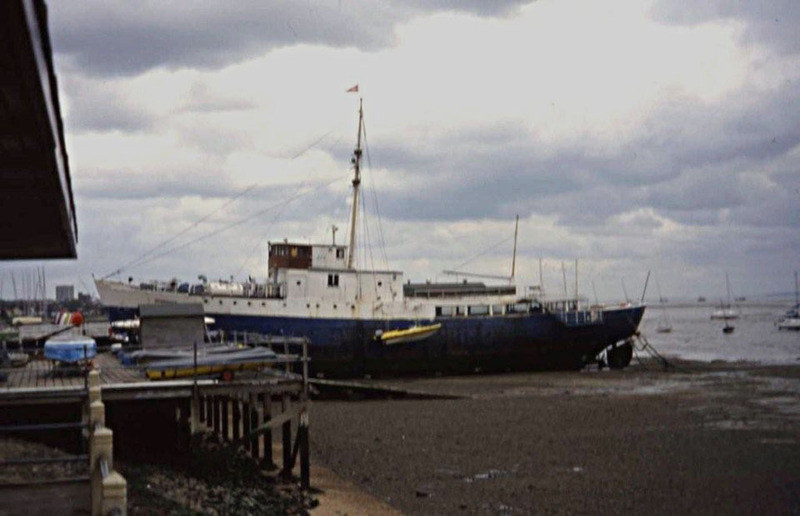 On completion of this work she was based at Dover and was employed as a cruising cutter at both the Dungeness and Sunk pilot stations in the London District. 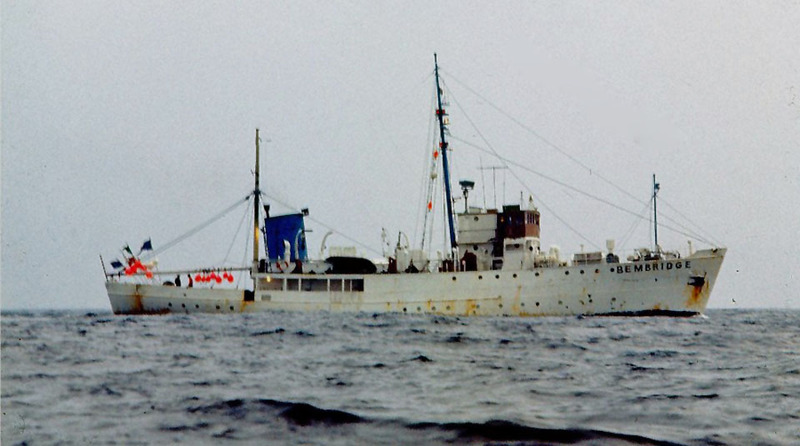 The colour scheme for the period after WWII was black hull, white upper-works and buff funnel, masts and ventilators etc. Boats were painted black. 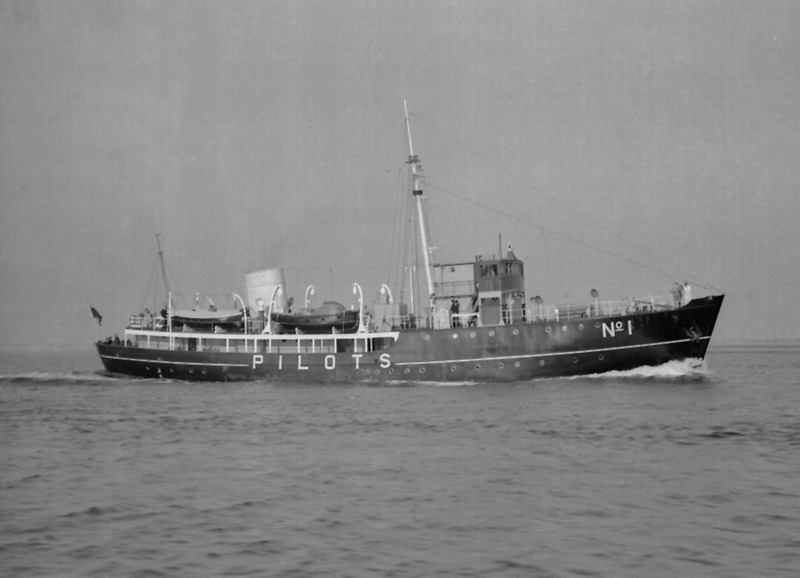 Lifeboats were fitted with white canvas covers which would turn ‘grayish’ after time. Motor boarding boats originally had canvas or steel covers which were painted the same buff/yellow colour as the funnel. 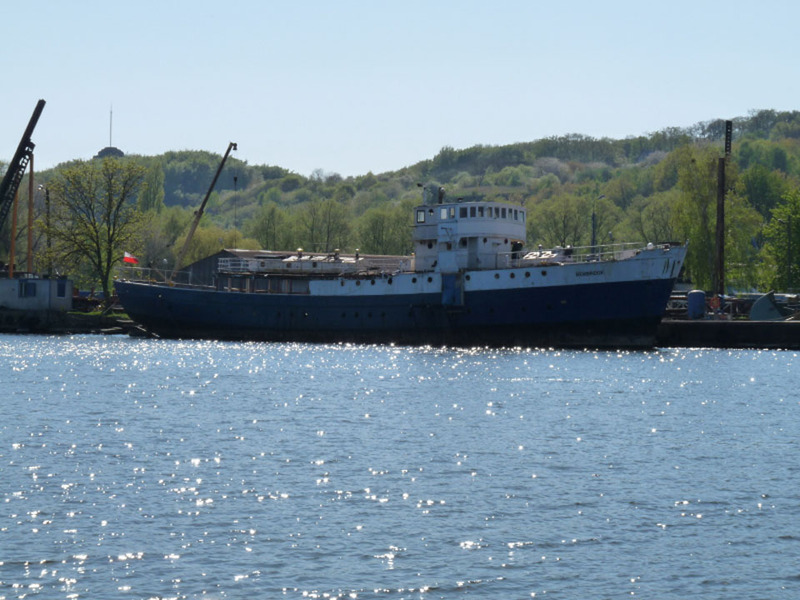 January 16th 1956: London Dry Dock Co. Ltd. made a drydocking and overhaul. The account of GBP 2943,11 was certified by the Engineering Superintendent. 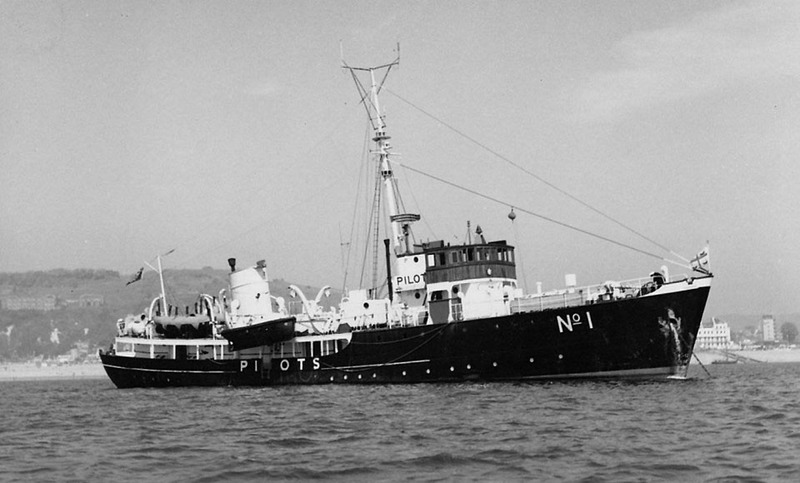 1967: Anchored off Folkestone as a ‘mother ship’ and communications station whilst the shore pilot station was being constructed in Folkestone Harbour. 1968: Pilot Authority found that cruising cutters could be replaced by the more economical shore based fast motor launches and she was was taken out of service. 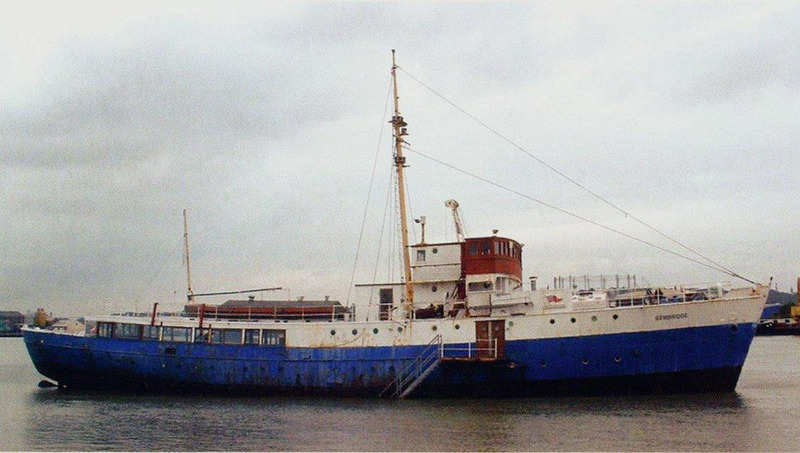 1970: She performed the role as a ‘mother ship’ and communications station too off Ryde Pier when a further ‘all launch’ service was introduced for the Isle of Wight District replacing the cruising cutter at the Nab station. 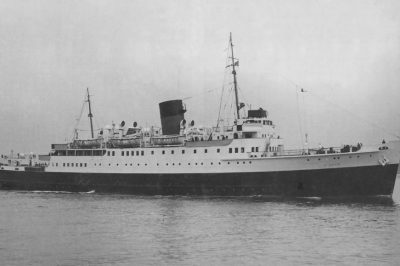 1971: Purchased by the Principals of Arundel Priory with the intention of operating her as a training ship for underprivileged children in the care of local authorities. 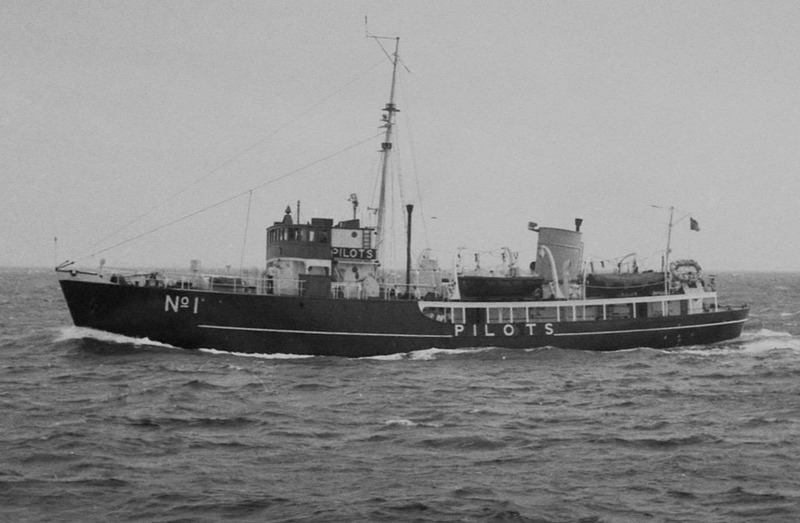 June 1972: Purchased by Cosag Marine Services and was fitted out as a survey ship for North Sea exploration mainly involved in the search for oil. That time she lost her aft part of superstructure and main deck. 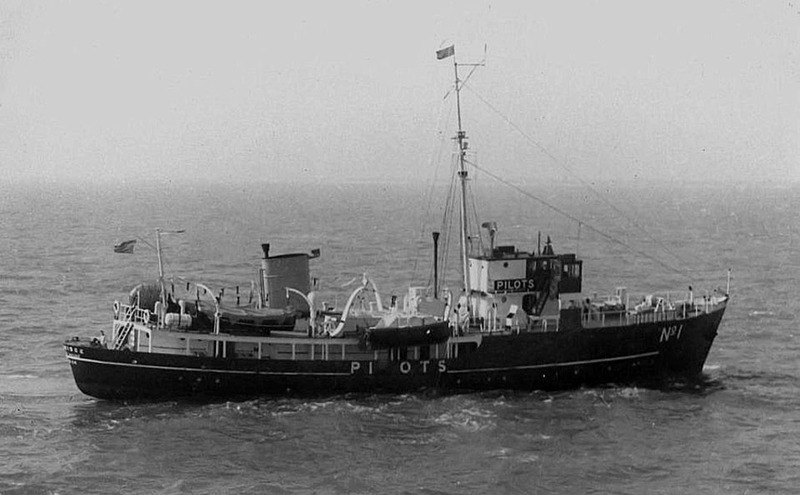 Her stern deck was enlarged and she received a long big boom She took part in the initial surveys of the Forties Oilfields and acted as navigational control vessel during the laying of the oil pipeline from the Ekofisk oilfield to Teesside. With more specialized vessels coming into service it was decided to put her on the market at L30,000. 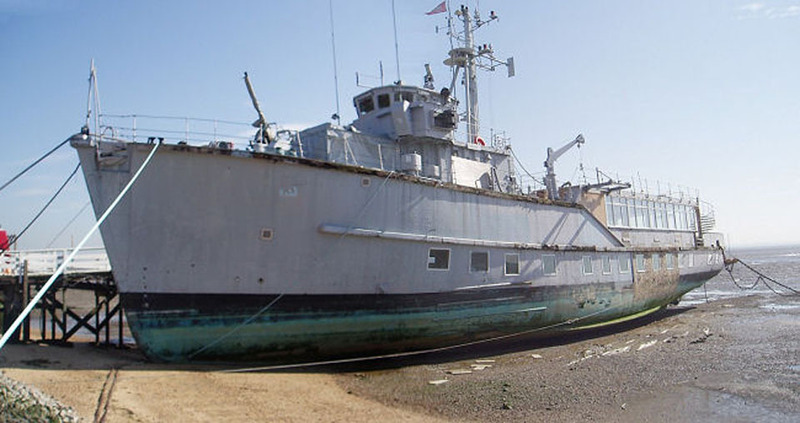 2004: She was replaced by GRP minehunter HMS WILTON and taken to the River Medway where it was planned to turn her into a floating restaurant. 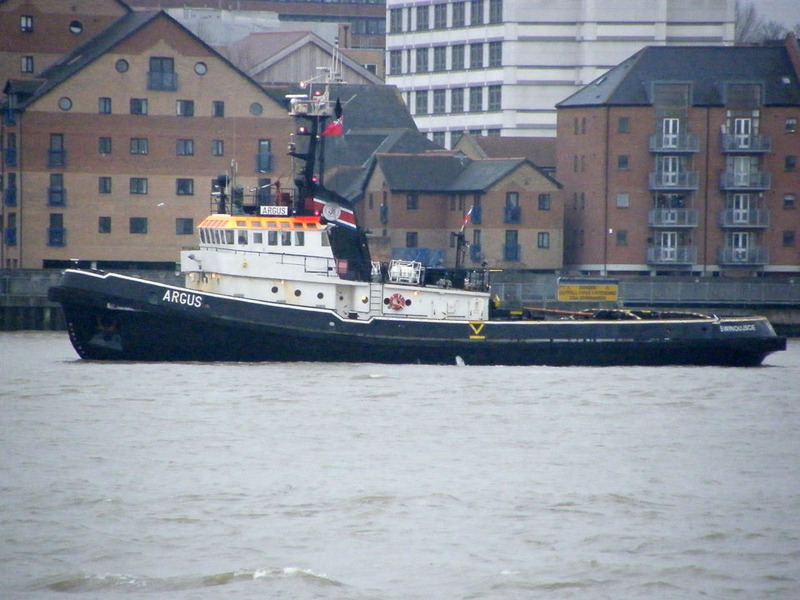 January 2009: Sold to Magemar Polska. 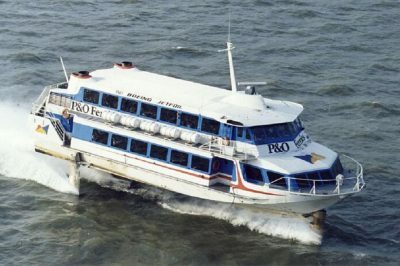 February 2009: Towed to Szczecin, Poland. 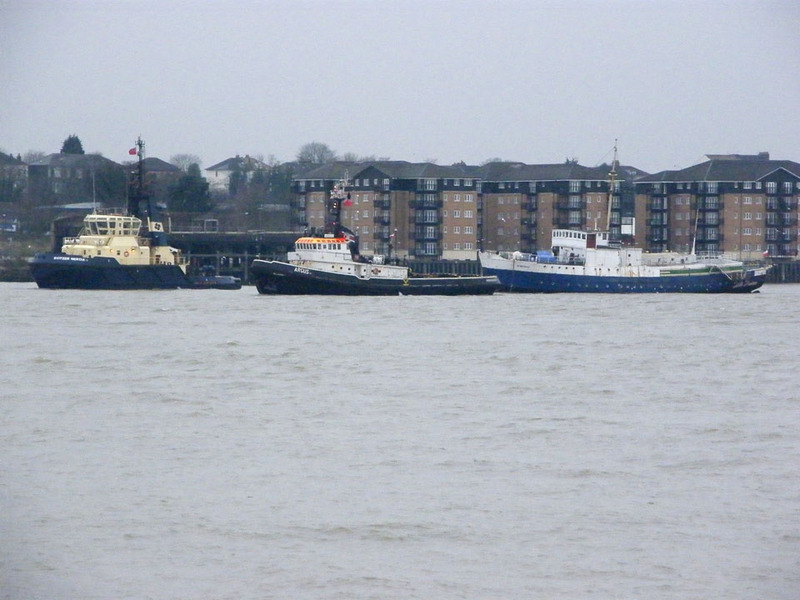 February 11th 2009: Towed from Gillingham to Greenhithe near to the Queen Elizabeth II road bridge. 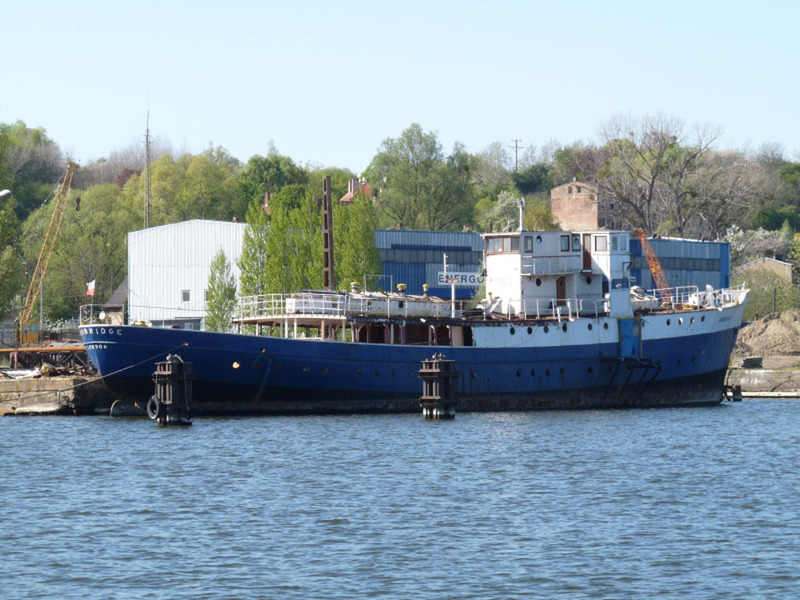 Full details of her restoration can be found here. All information is believed to be correct and no responsibility is accepted for any errors or omissions. All items included in this article are subject to © copyright. We would like to take this opportunity of thanking: Andy C Adams, Ted Ingham, Mike Jackson, John Jones, Neil Jones (Trinity House Archives) and Rafal Zahorsk (Magemar Polska Ltd) for their assistance in producing this feature. Sources: Trinity House Archives, Lloyd’s Register & Keepers of the Sea, Richard Woodman. Is this possible to vist this beautiful ship somewhere ? 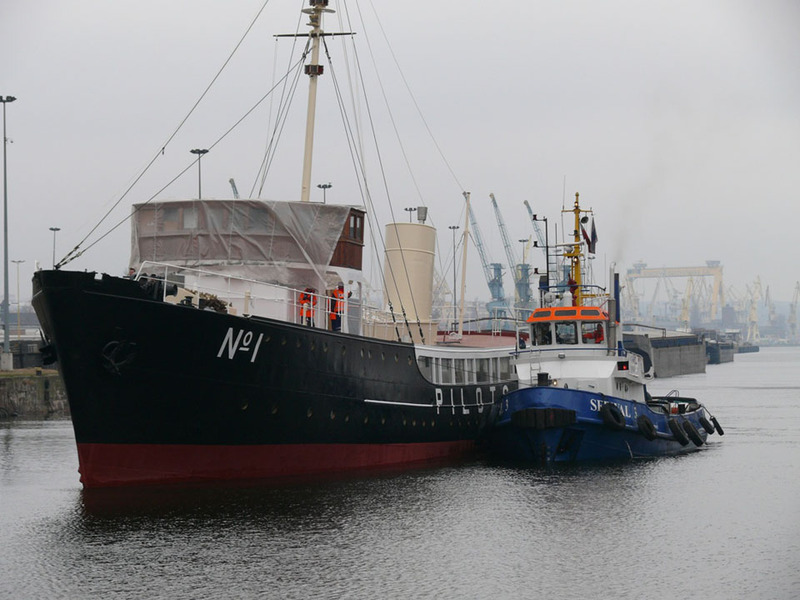 As far as I’m aware she is still owned by Magemar Polska and moored in Szczecin, Poland. Unfortunately I don’t think she is open to the public? thank you very much for this information . 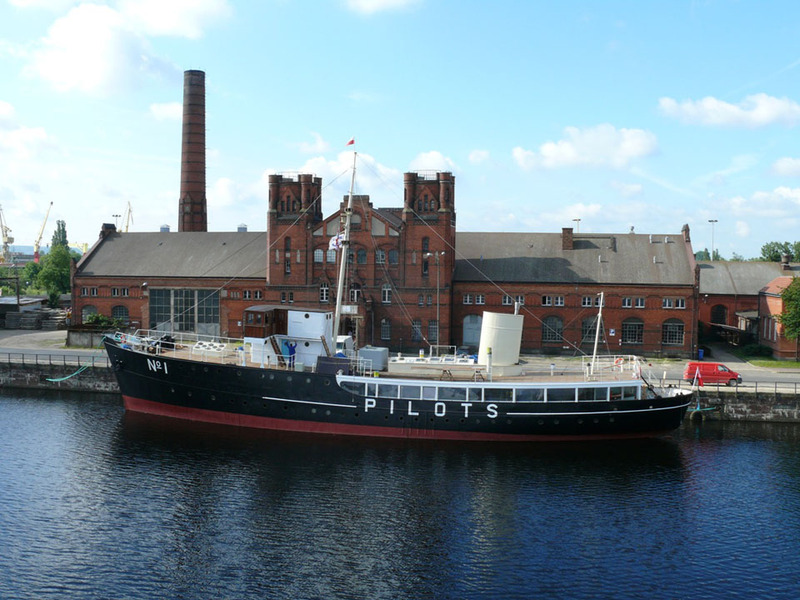 I will be in Szczecin in May, so I will push my luck there .